Just the quickest follow up. 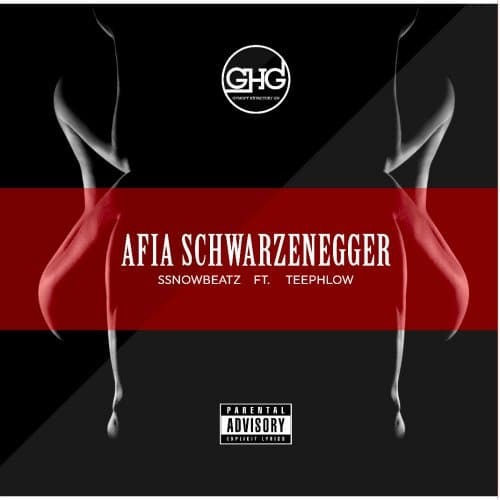 After the hiphop hit phlowducation Ghanaian producer Sssnowbeatz features Teephlow on his new Riddim “AfiaSchwarzneggar” . Take a listen , drop a comment below and SHARE.